The H-Bridge I built was originally too slow. I perfected it using smaller pull up/down resistors and tuning the transistor choice further, and it’s now giving very good performances. On this matter I highly recommend the Art of Electronics’ chapter on bipolar transistors under “2.2.2 Switching circuit examples” which explains properly the sizing of the resistors used in this H-Bridge design. 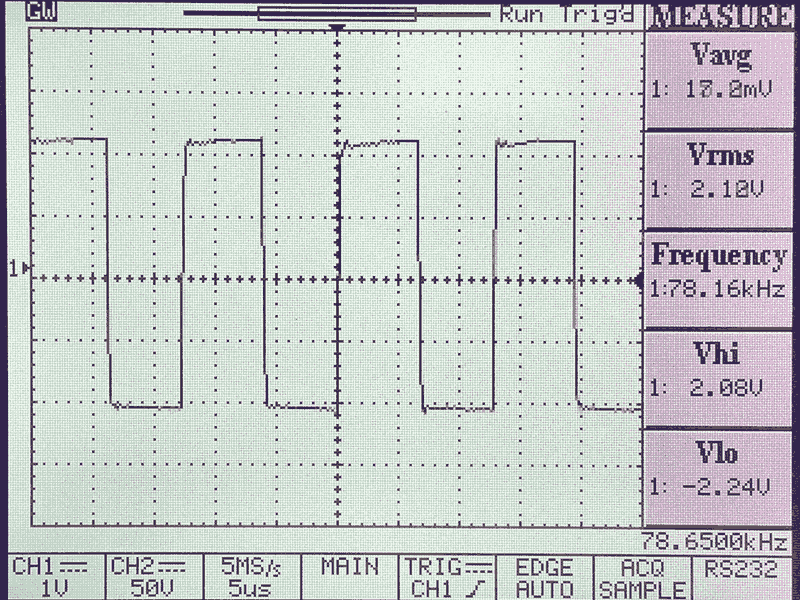 Now, the problem I have is that my H-Bridge is still too slow to operate at an alternating 20+Khz. There are a few nanoseconds window where the bridge is fully off when switching from one half-bridge to the other. This in itself is not a big problem: you could technically operate at a slightly higher voltage to compensate for the RMS voltage lost in the switch. 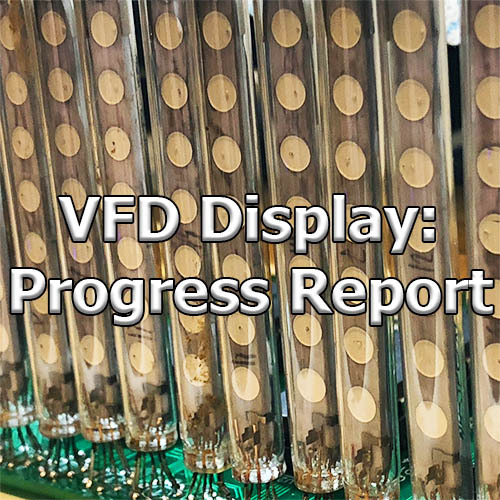 The voltage spikes would probably be detrimental to the VFD over a long term though, so I chose not to go down that path. OnSemi LV8405V happily delivering the needed performances. … Yep, and here it is at 78Khz without batting an eye. 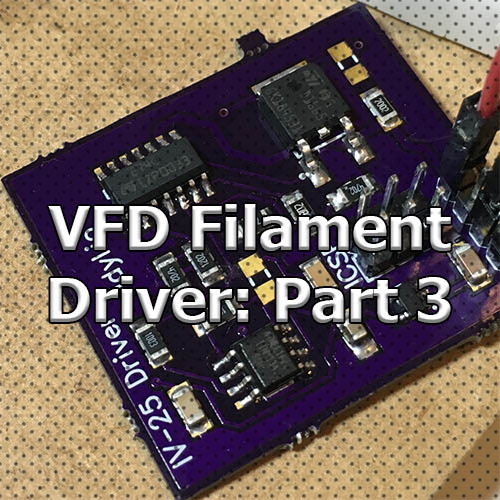 Of course it’s not perfect, there’s a big voltage drop as you increase the load that is typical of mosfet bridges; but because the LV8405V operates two full bridges into a single chip, you can balance out the load. An alternating H-Bridge is the correct solution to avoid luminosity issues (i.e. 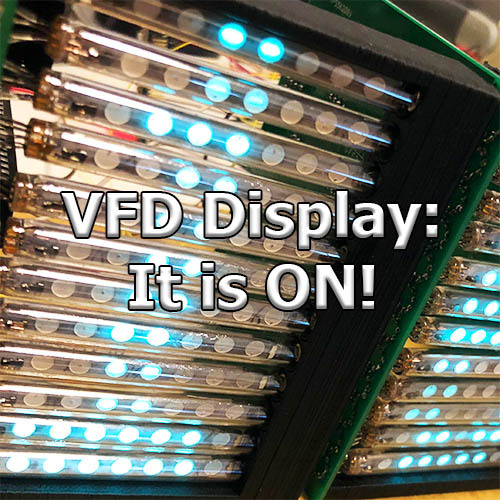 one side of the VFD brighter than the other). 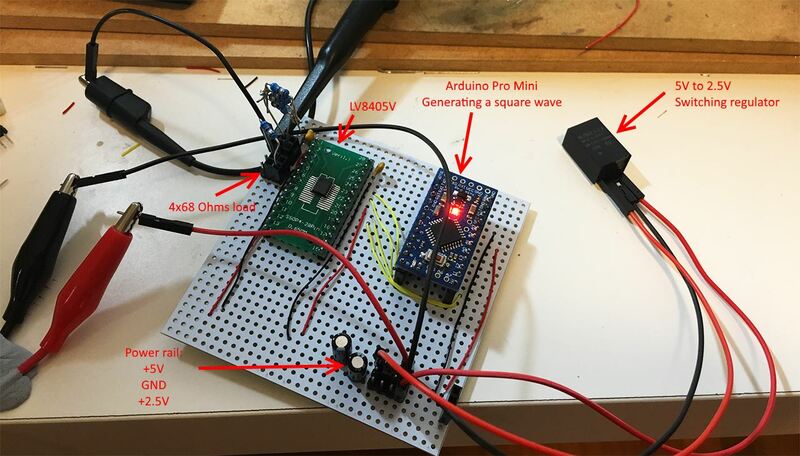 The square wave needed to drive the H-Bridge can be done through an inexpensive Attiny13 –here a Atmega328p for simplicity. You will lose a lot of power on this H-Bridge because the voltage drop is big in comparison to the driving “motor” voltage. 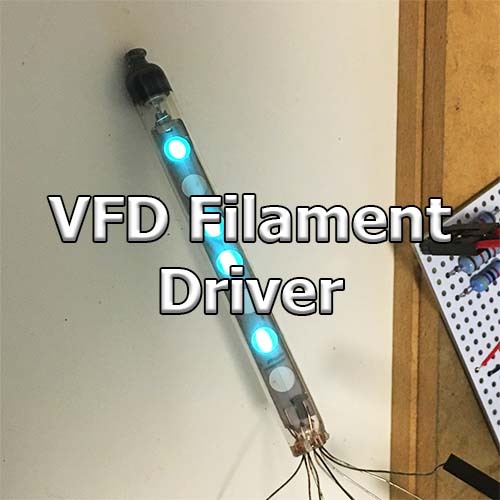 I found that Texas Instruments make a great low voltage H-Bridge (DRV8837 / DRV8838); but as they are only available in a WSON package I could not prototype them.